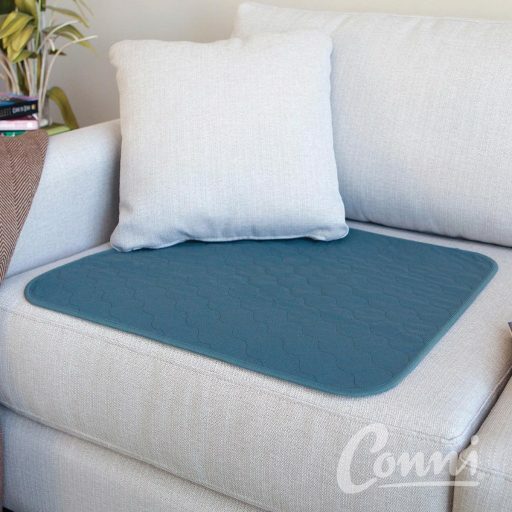 The Conni Chair Pad absorbs fluid, protecting your furniture, wheelchair and car. It is suitable for adult incontinence and child toilet training. 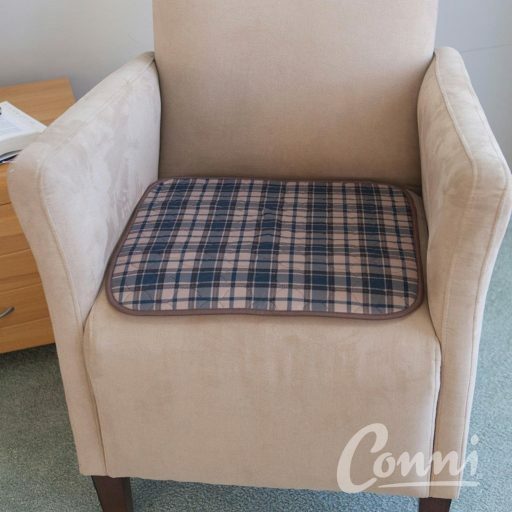 Use the Conni chair pad to protect the seating in your vehicle, wheelchair or general furniture. Place discreetly on top of your lounge, chair, car seat or other furniture. The chair pad absorbs fluid and protects seating, avoiding the need to clean and deodorise soiled furniture. The chair pad is washable and reusable. Simply wash in the washing machine and tumble dry on a low heat or line dry.